Pilobolus dance company, Summer in the City performs Late Night with Conan O’Brien. 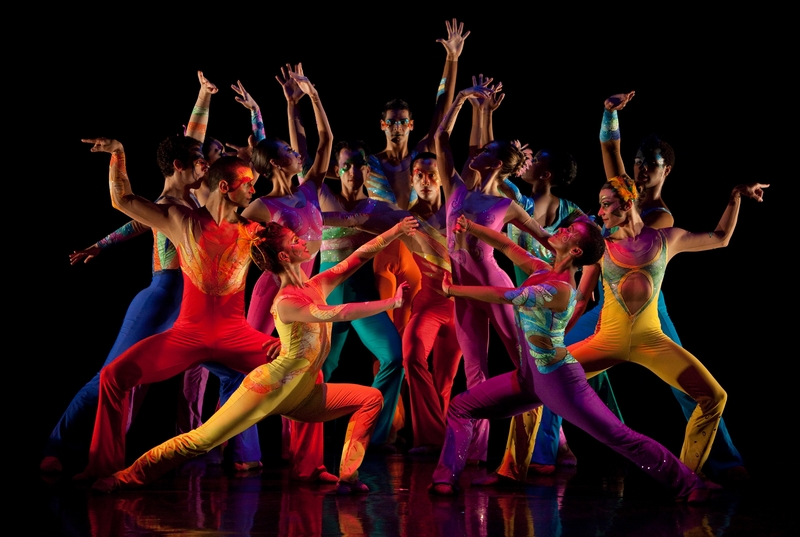 Pilobolus is a modern performance company, founded in 1971. Their collaborative performance works on stage and screen using the human body as a medium for expression. UPDATE- So sorry. the video of Summer in the City no longer exist. I replaced it with Shadowland. They are one of the most athletic dance Companies. body is motion. This was sent to me in an Email from a Profession dancer/ teacher I woked with an took classes from. It usually make the rounds every summer. I always kept it in my downloads. I wish TV would promote the Arts in this fashion. Now, it is always in reality based programing. That was phenomenal. I never saw this before. Very, very talented. I am going to feature Dance companies that I know. Studied Master classes with many..
That would be great. I love to see people dance and sing when they have real talent. that is so sad, they have to build themselves up in their own eyes. If you put yourself out as a professional, you better be. People know what talent is and what it isn’t! Yes, so true, When your a dancer, you better be able to pick up combinations or you do not get hired. Type cast too, regarding your height, the Rockettes you need to be 5’6″. It used to be 5’7″-5’8″ inches. Wow there is a facebook site. The Rockette height requirement is 5’6″ but the average American female height is 5’3.8″. Get as many people as you can to like this page so the height requirement to be a Rockette can be lowered! I’ve never seen this before, awesome! Hi amanadathevegan, nice for you to check out the site, very cool Dance Co from the 70’s, when all good things started. As you see a photographer placed it to music. Sign up for my blog on the front of page. They are not as good as the professional team, but they did pretty good.